(August 10, 2018) With his release a couple months ago of the hit single “Love Like Yours and Mine” a couple months ago, Peabo Bryson has been riding high again. And it continued last week with the issuance of his new album, Stand for Love. The album is filled with new songs and a collab between Peabo and hitmaking producers Jam and Lewis. But it also contains a look back, as Peabo sings a medley of some of his biggest hits. 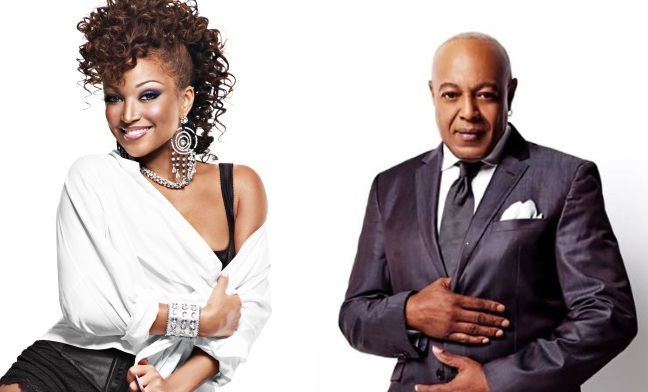 It will bring back memories for many SoulTrackers as Peabo, with Chante Moore, glides through "Tonight I Celebrate My Love" along with "Feel The Fire" and "I'm So Into You." Peabo sounds great, as usual, on the cut, and it stands as a nice finisher on the strong new album. Check it out below and tell us what you think!